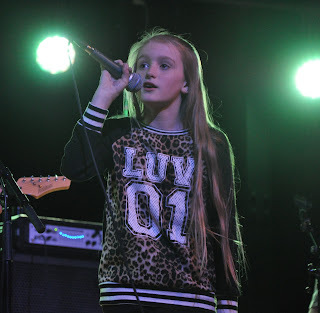 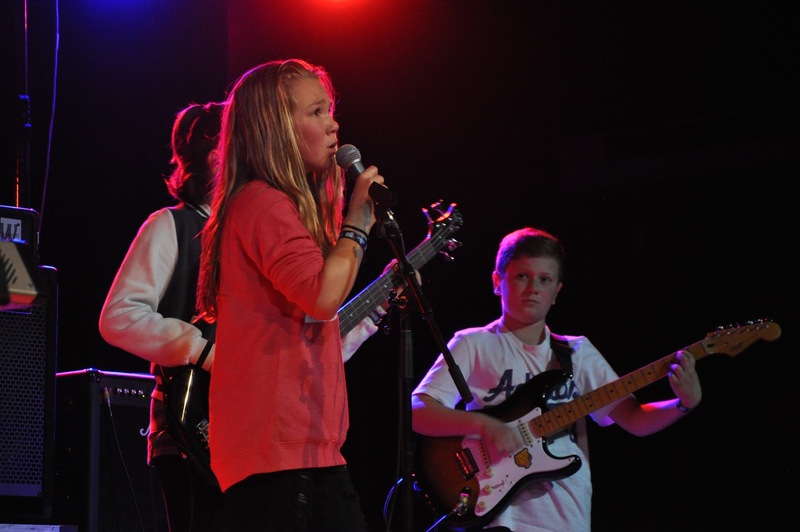 Congratulations to our 6 bands who played at BandQuest last week. 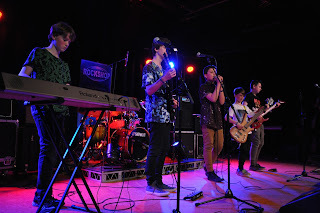 COSMIC LATTE won 1st Place at BandQuest Canterbury Regional Finals 1 with Nic Ryan winning best Keyboardist and Max Aldridge winning best male vocalist. Michael Nehoff from ELECTRIC SWITCH won best female vocalist. Izzy Riwaka from STATIC MOVEMENT won best original song. Jai Tudor-Oakley from CATCH PHRASE won best drummer. 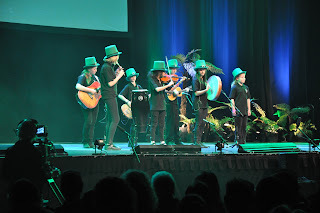 CHECK OUT our photos and videos from the week…..
ALL ITINERANT MUSIC LESSONS – We look forward to term 4 when all students learning have the opportunity to perform for parents at our one of our itinerant music evenings! 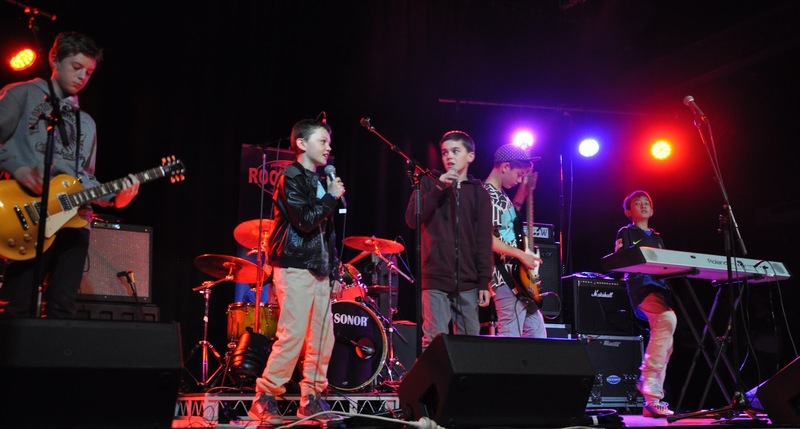 Music groups performing on site to contributing schools next Friday afternoon. 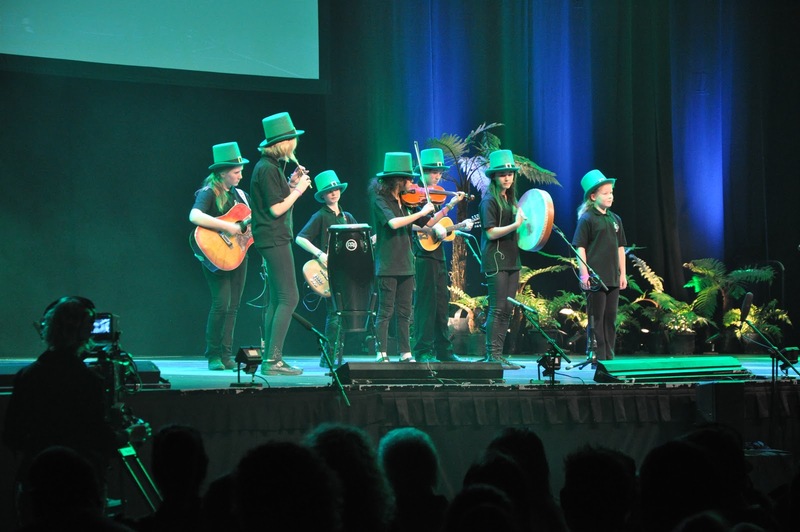 The Irish Band performed at the Cultural Festival on Monday.